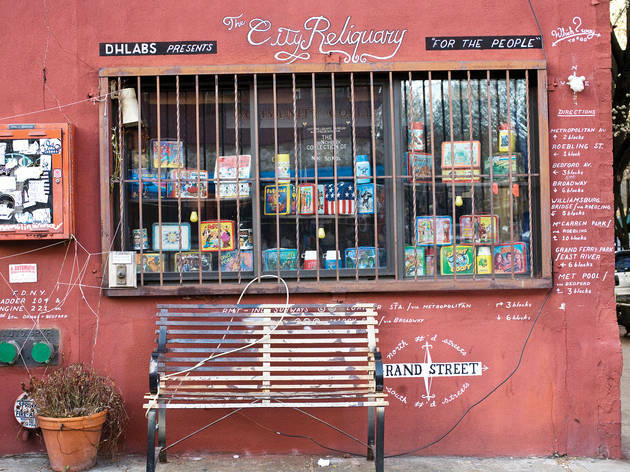 While other museums might take you through the history of NYC via historic documents, photographs and priceless artifacts, City Reliquary chooses a far more eclectic approach to presenting insight on the greatest city in the world. The permanent collection includes all sorts of quirky ephemera like old postcards, a vintage subway turnstile and glasses that once held seltzer water. Special exhibits focus on specific NYC staples, like a display on the Jewish men and women who made a living selling beloved Eastern European street food knish. 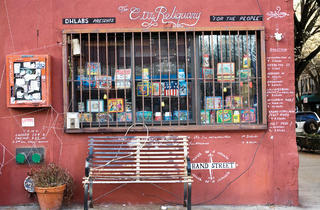 The City Reliquary Museum & Civic Organization houses the unusual artifacts that embody the unique history of New York City. 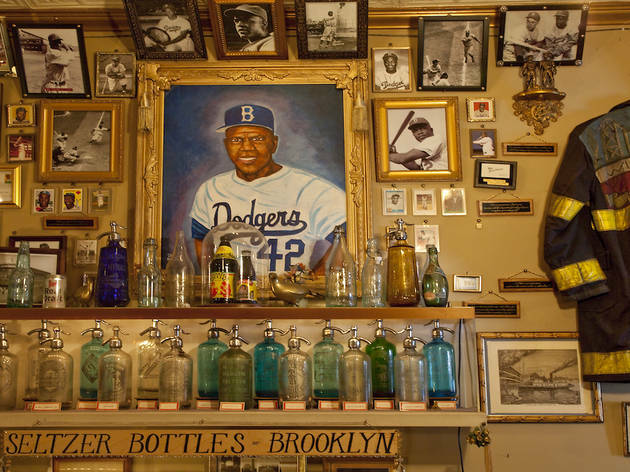 From subway tokens to seltzer bottles to a shrine to Jackie Robinson, we specialize in the everyday ephemera that has defined New York, and New Yorkers, for generations. $5; seniors, educators and students with valid ID $4; children under 12 free. I stumbled in here by accident and ended up staying because I had time to kill. For five dollars and 30 minutes, this museum is definitely worth it - but be prepared for some weird stuff. Fortunately, it's the good kind of weird - a collection of traditional NYC greek coffee cups through the years, art from a local nonprofit, old subway tiles and signs, etc. 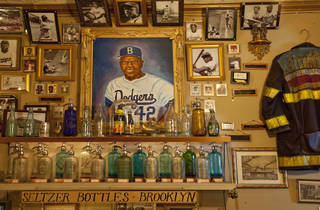 It's exactly the kind of museum in Brooklyn you'd expect to randomly find, and it's fascinating to look at. But - in all seriousness - this not the kind of place you take your parents to (especially not to use the bathroom). It was okay. I feel like I would've gotten more out of it if there had been a tour of some kind. Stopped in on a Saturday and took in all the little curious they have. A very small 2 room museum, cute and somewhat interesting. Lots of weird stuff like a collection of pencil sharpeners, artifacts from the World's Fairs and a petrified wedding cake.